Check out my video content! Hello there! 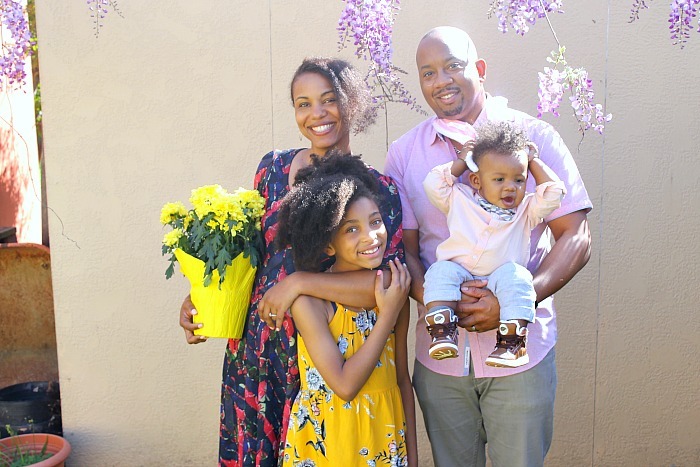 I’m Brandi, a Northern California African-American mom blogger, the mother of a fabulous 9-year-old, a 1-year-old little boy, and wife to an outrageously loving husband (read our incredible love story). Check out all of the fun Pregnancy & Baby content I’ve been creating since being pregnant with our last baby! My daughter and I moved to Oakland, California in 2012 from Philadelphia, Pennsylvania where I had lived for almost 10 years. We love everything about the West Coast, from the farmer’s market to Disneyland, and it’s clear to me that we were absolutely destined to be California girls! 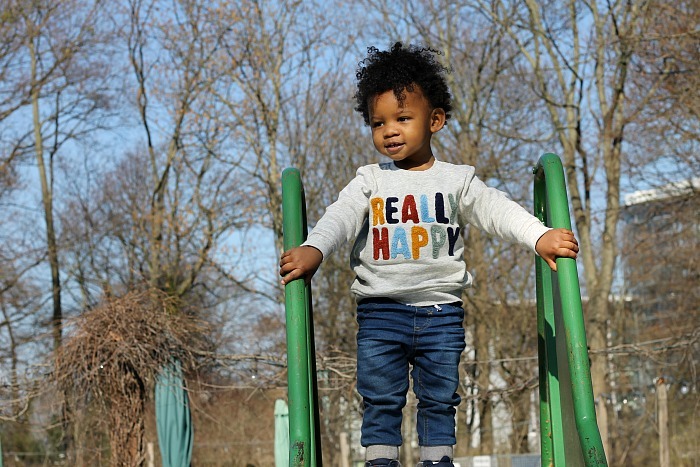 Eight years ago, I was a single mother living in Philadelphia and was looking for a way to both celebrate and work through the challenges of being a new mom. I started Mama Knows It All to chronicle my own personal journey. This site has evolved, though, and now it is a resource for women around the world who are looking for encouragement as they figure out what being a mom means for them. 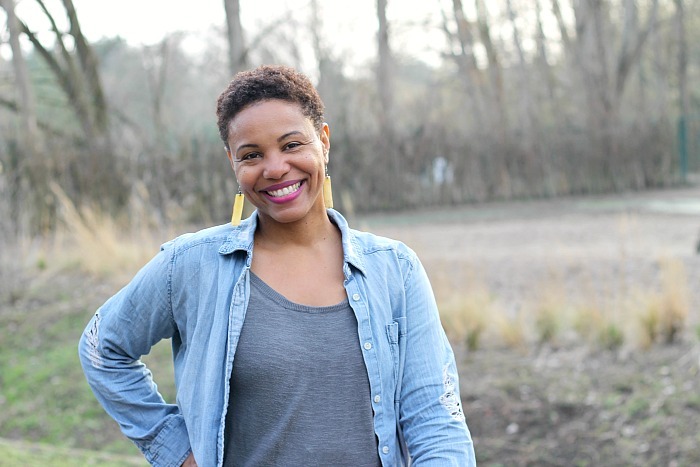 In addition to helpful tips and information, I share intimate stories about my life and my family to let other women know that regardless of their circumstances, they are not alone. I have a degree in Speech and Theater, and for just about a decade, I was a Creative Educator, teaching playwriting and drama to youth all over Philadelphia. I also wrote interdisciplinary curricula, and created the D.R.A.M.A. Queens program (Dream Realizing and Mission Accomplishing Queens) to encourage positive self-esteem in girls and women. Uplifting girls and women comes naturally to me, and I’ve carried that same D.R.A.M.A. Queens attitude into Mama Knows It All! 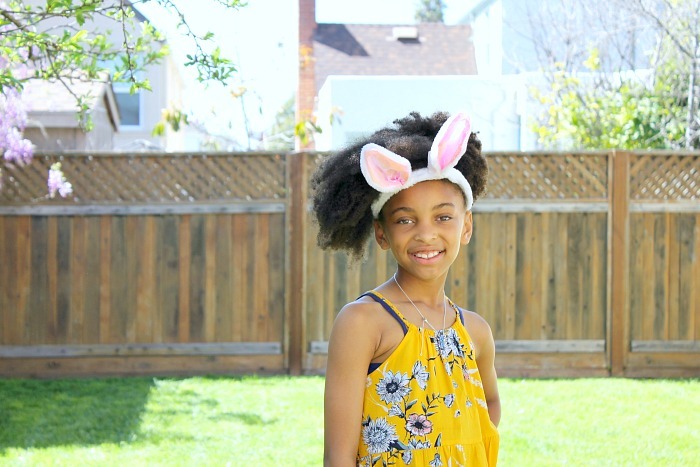 Ayva, my spunky 9-year-old is really the reason that I’m blogging at all. A lover of books, basketball, and musical theater, this little girl keeps me on my toes and makes the sun shine brighter in my world! Ayva is a rising 4th grader at a Catholic school and an exceptional reader. She’s my little blog helper! Jamie, the toddler is constantly on the go. He’s only been in our lives for a little over a year, but none of us can imagine life without him. Incredibly busy and curious, Jamie already shows an affinity for music, puppies, and his big sister! Terrence, our sweet Papa Bear, has taken to fatherhood like a champ. Calm and organized, he loves cars, traveling, and is the reason Ayva and I are USC Trojans, San Francisco Giants, and 49ers fans. A director at a non-profit, his heart is as big as his handsome smile! I had no idea when I first started this blog how much it would change my life! 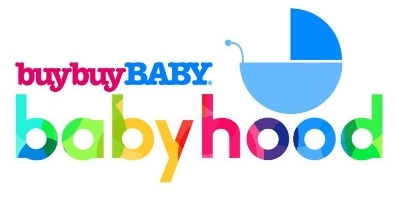 Since 2010, I have been fortunate to have opportunities open up for me like becoming a contributor on Scary Mommy and Babycenter, a brand ambassador, and working with national brands like Dove, buybuy BABY, Scholarshare 529 and many more. I love partnering with agencies on sponsored posts, reviews, press trips and experiences for brands and companies that my family and I authentically use in our lives. Check out my portfolio on Contently. My goal for this blog is to not just work with brands and organizations. I want to be a true partner in sharing information, inciting excitement and building real relationships. My audience really responds to my anecdotal posts that feature brands to help enhance their lives. Please email me at [email protected] to discuss partnership opportunities! 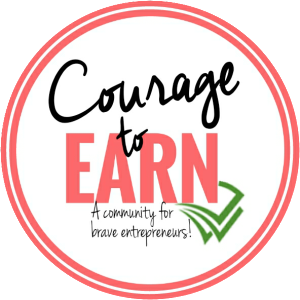 At the end of 2014, I founded Courage to Earn: A Community for Brave Entrepreneurs. 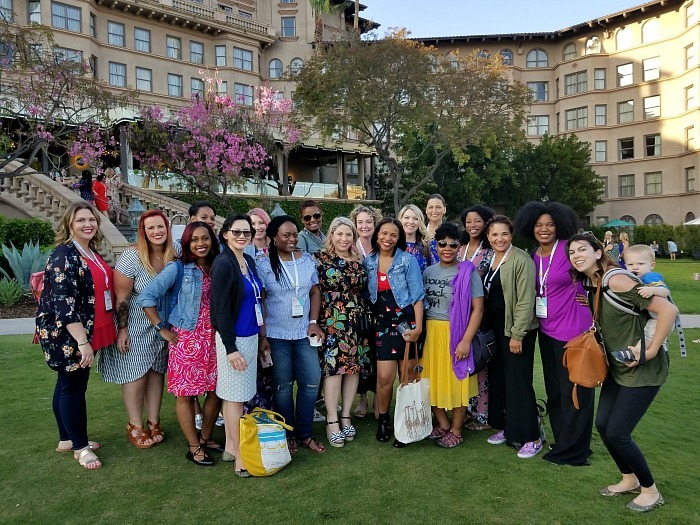 Over 5000 women digital entrepreneurs are members of this supportive group where we do everything from host educational webinars, network, collaborate and meet up in person. What can I say? Empowering women is my thing! Check out my live videos where I share ideas with my Courageous Earners about growing their businesses. I am so honored that my work with Courage to Earn garnered me the 2018 Iris Award for Entrepreneur of the Year! To have my peers nominate and vote for me for something that brings me so much joy is incredibly humbling. I look forward to growing our community of Courageous Earners and helping more women make money doing what they love. 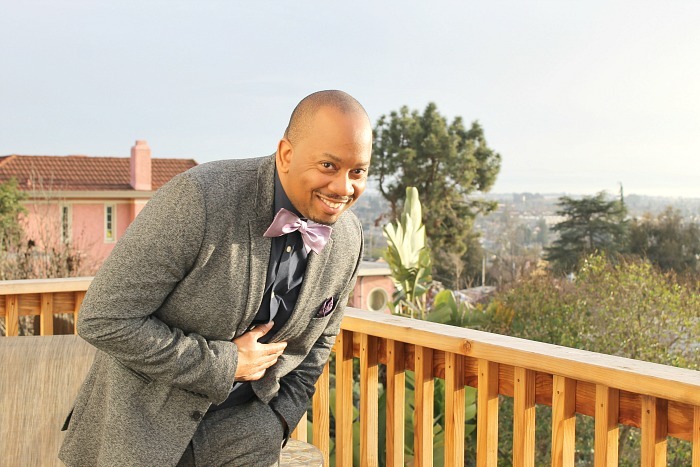 Through my experience over the past 10 years in the influencer marketing industry, I’ve learned a lot from both the influencer and the agency prospective. My goal is to build strong relationships, foster understanding, and help us to all reach our goal of creatively serving digital audiences. Let’s connect on LinkedIn if this sounds interesting to you! Connect with me on Facebook, Instagram, or YouTube.